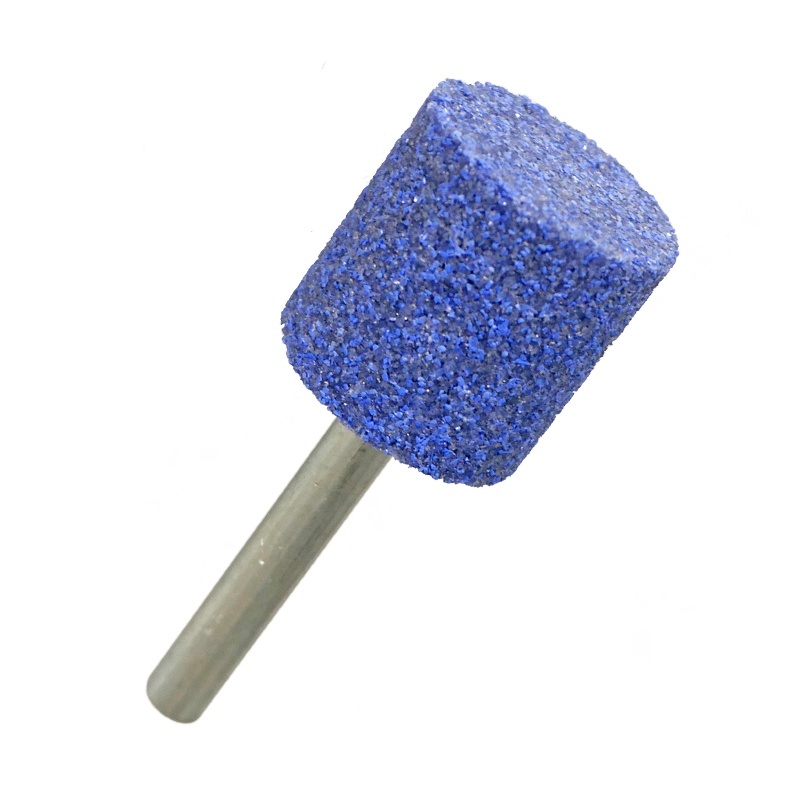 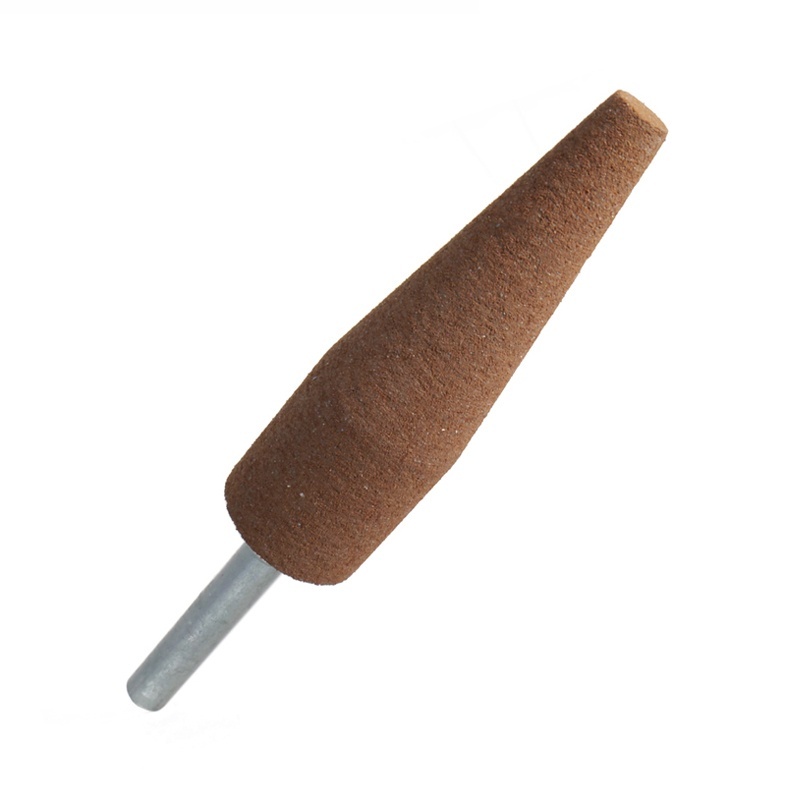 Velocity Mounted Points are a blend of zirconia and aluminum oxide grain in a resin bond. 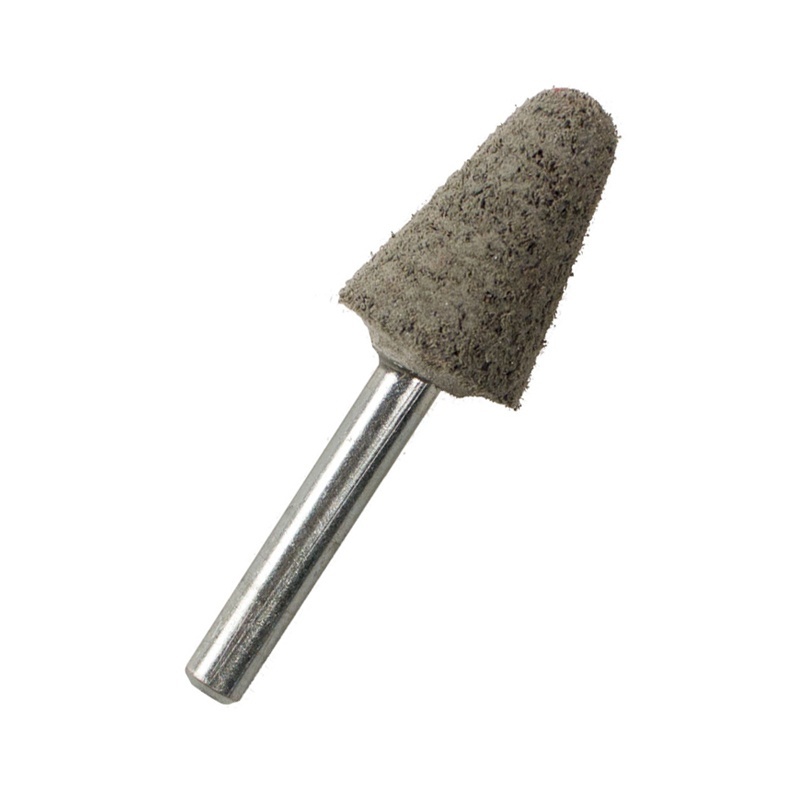 These aggressive points are for metal removal applications on ferrous and non-ferrous metals. 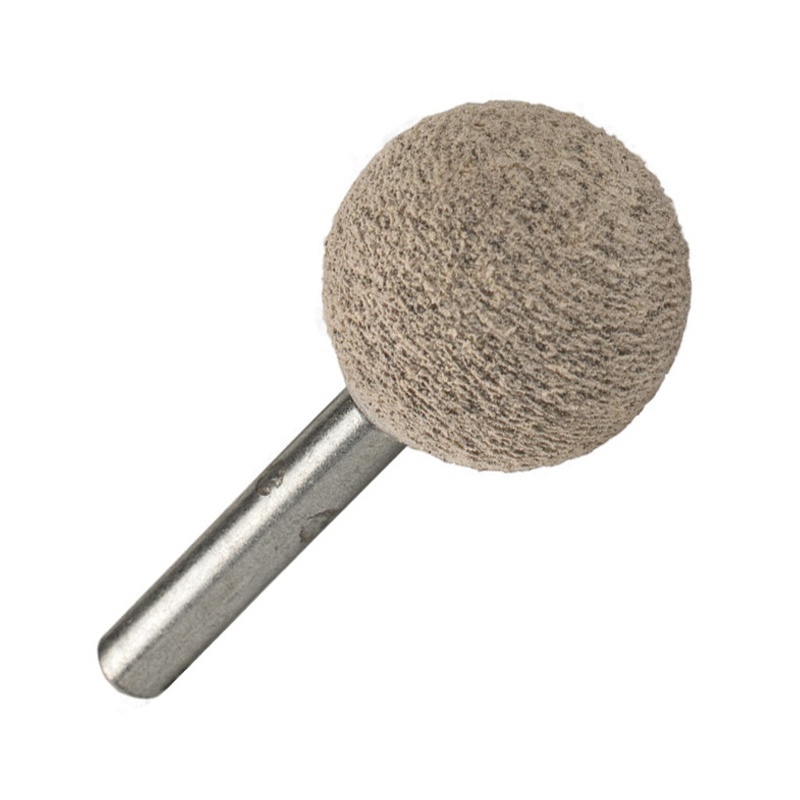 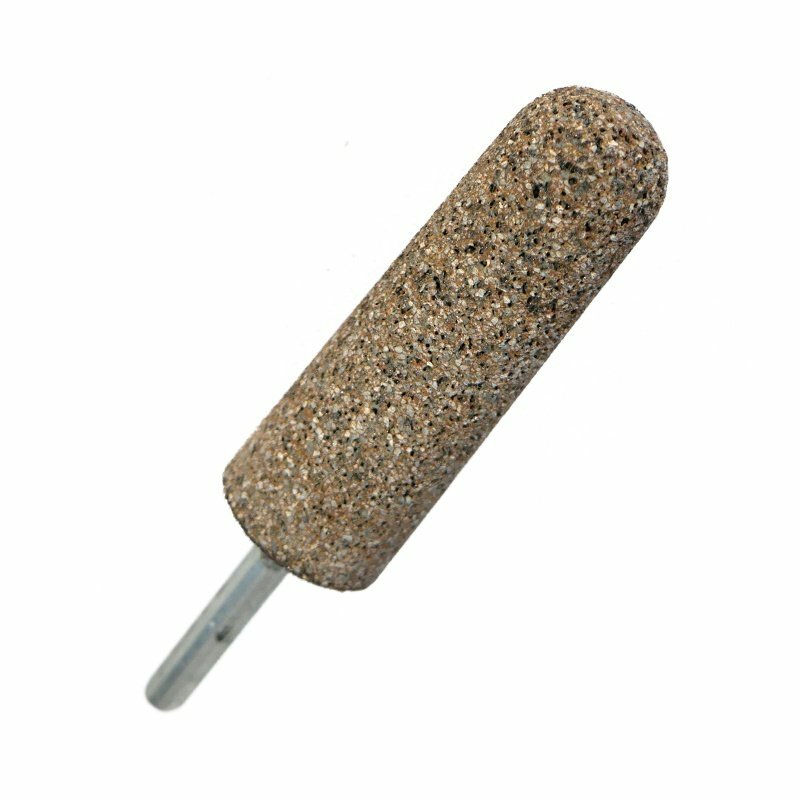 Excellent choice for high performance general purpose grinding stones.